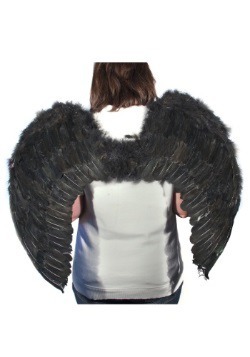 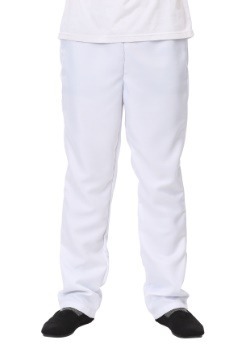 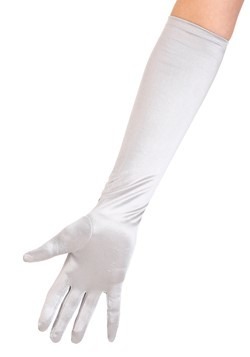 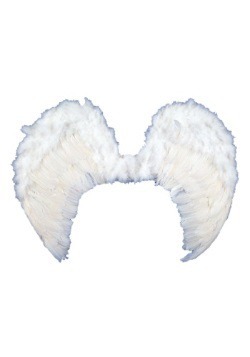 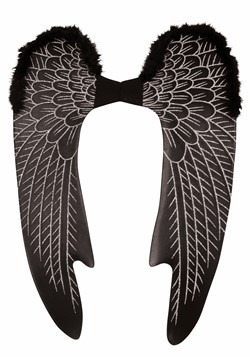 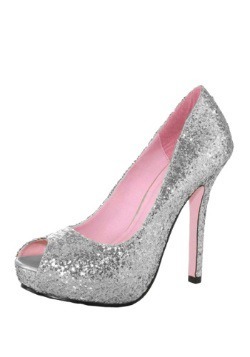 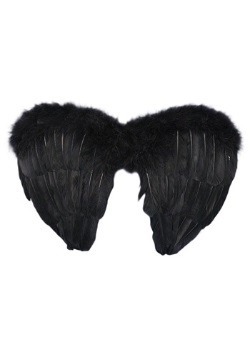 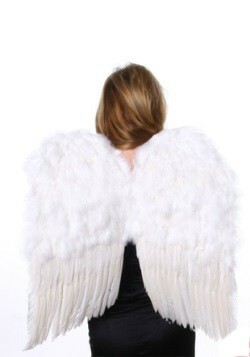 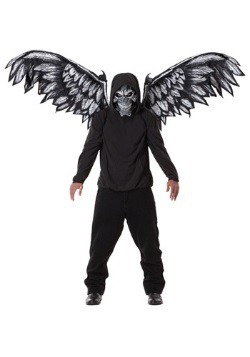 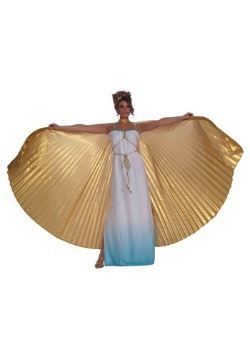 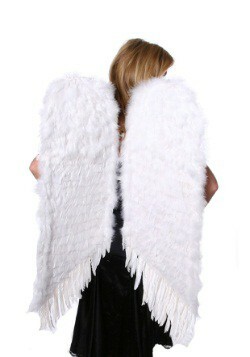 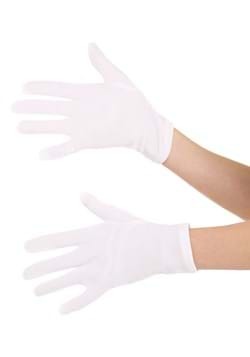 Your angel costume will exceed all expectations with the addition of our angel accessories. 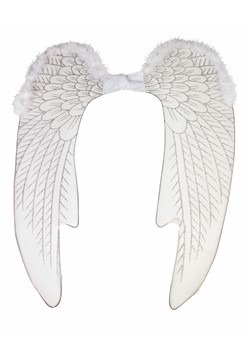 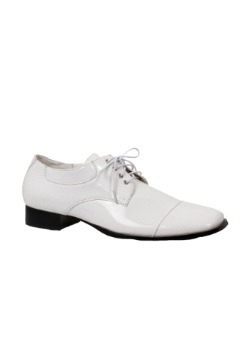 No matter if you're looking for a pair of white wings or a harp purse, these angel accessories are sure to please. 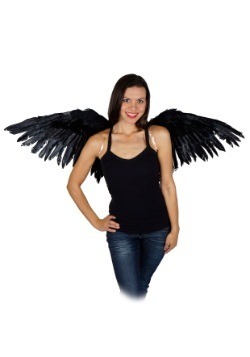 When it comes to Halloween costumes, the perfect accessory makes all the difference.